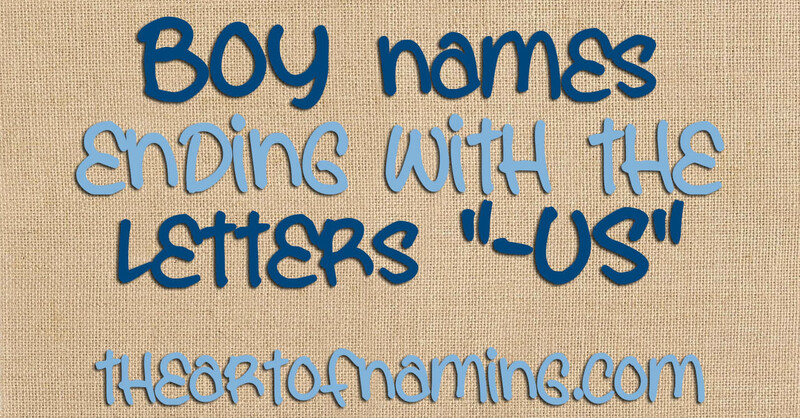 The Art of Naming: Boy Names Ending with the Letters "-us"
Boy Names Ending with the Letters "-us"
The majority of names that end with -us may bring to mind Ancient Latin rulers. While many of these will remain rare, there are others gaining popularity. I put the ranking of those within the Top 1000 in parenthesis. Which do you like? I used Maximus for my son, and would consider Augustus, Cyrus, Erasmus, Julius, Thaddeus and Xanthus! What about you? 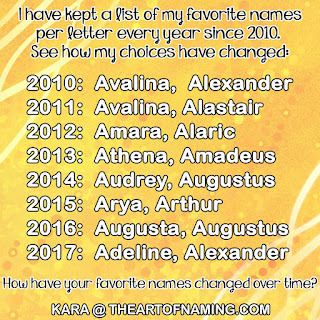 Do you have any other favorite names that would also belong on this list? 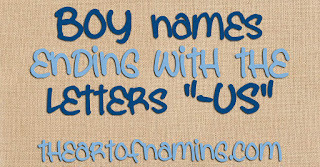 Girl Names Ending with the Letters "-ra"